The LDL cholesterol is part of a complete lipid profile. The complete profile consists of high density protein cholesterol, triglycerides, and total cholesterol. Amongst these, HDL is otherwise termed as “good cholesterol”, while LDL is referred to as the “bad cholesterol”. This is because HDL carries cholesterol from the tissues to the liver for disposal, whereas LDL deposits it into the coronary arteries and other arterial blood vessels, resulting in coronary artery disease and atherosclerosis of large vessels. 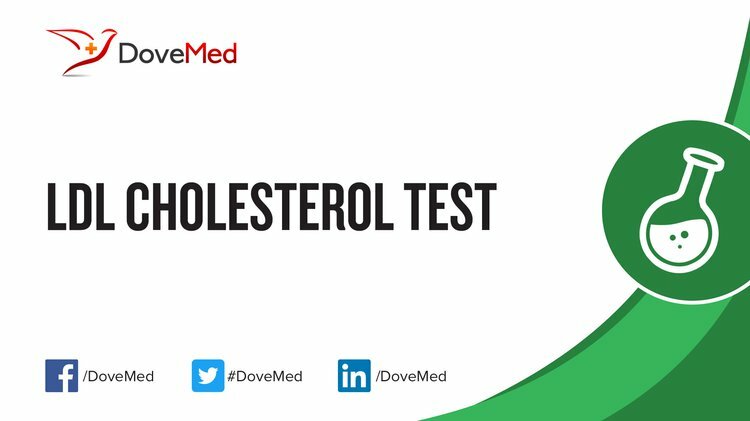 What are the Clinical Indications for performing the LDL Cholesterol Test? LDL cholesterol is an integral part of a lipid profile, which consists of total cholesterol, HDL, triglycerides, and LDL. How is the Specimen Collected for LDL Cholesterol Test? Process: Insertion of needle into superficial vein of the arm. Preparation required: Generally, 12-hour fasting is necessary, prior to performing a lipid profile. 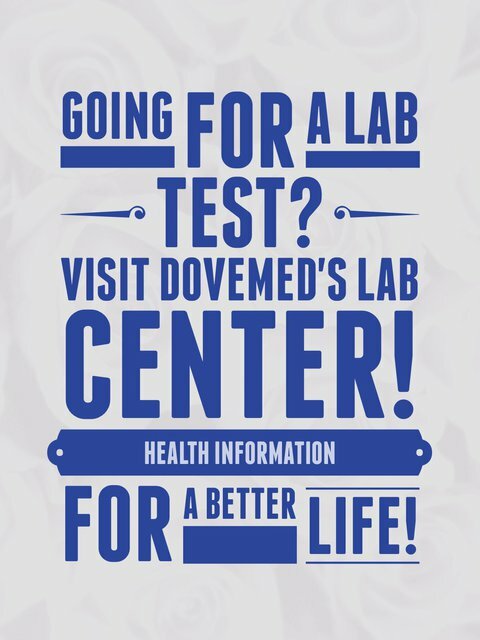 What is the Significance of the LDL Cholesterol Test Result? Increased levels of LDL cholesterol indicate an elevated risk of heart disease.